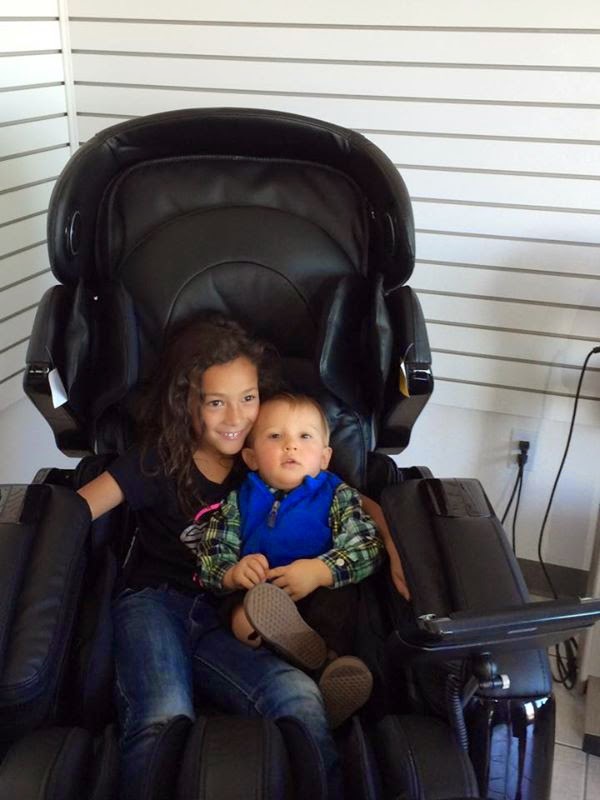 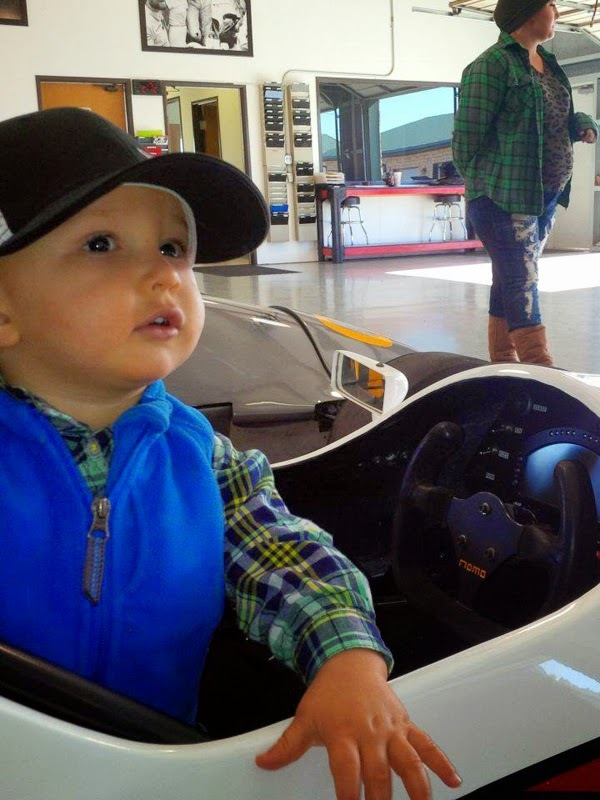 Reef Indy visited his Uncle and Aunt at work. 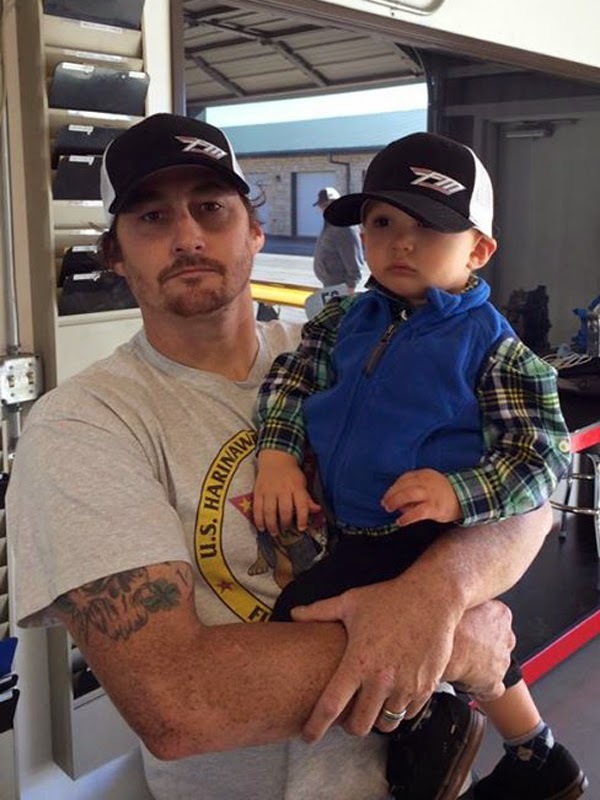 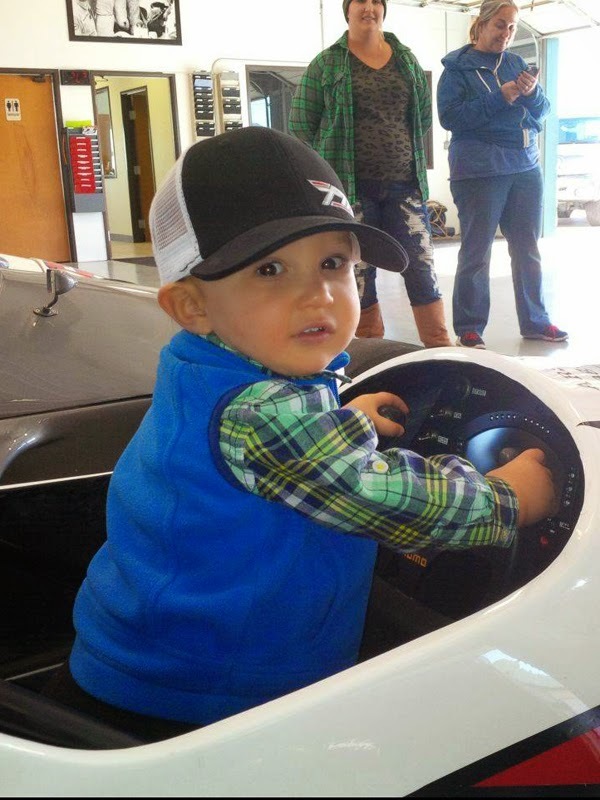 It was his first visit to the Motorsport Ranch facility. 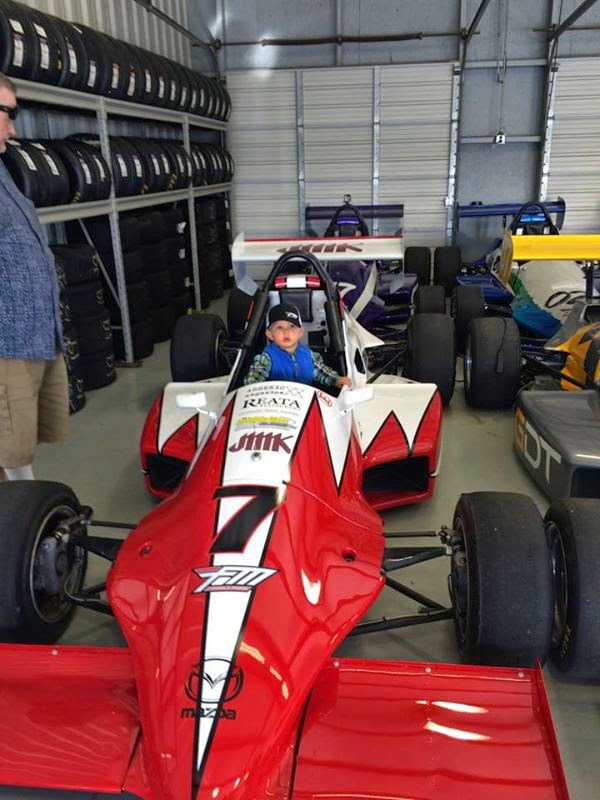 Texas Autosports is a full service Formula Mazda Racecar prep shop located at Motorsport Ranch in Cresson, TX. 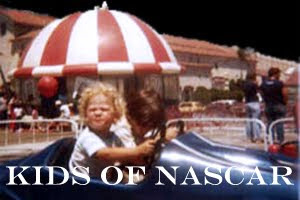 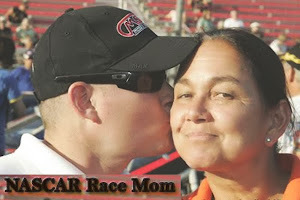 It is essentially the one stop shop for Formula Mazda Racing. 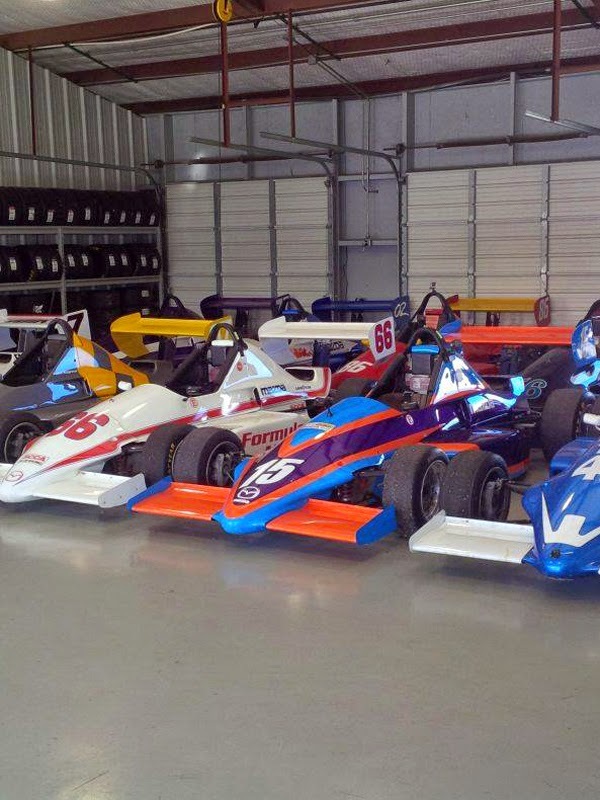 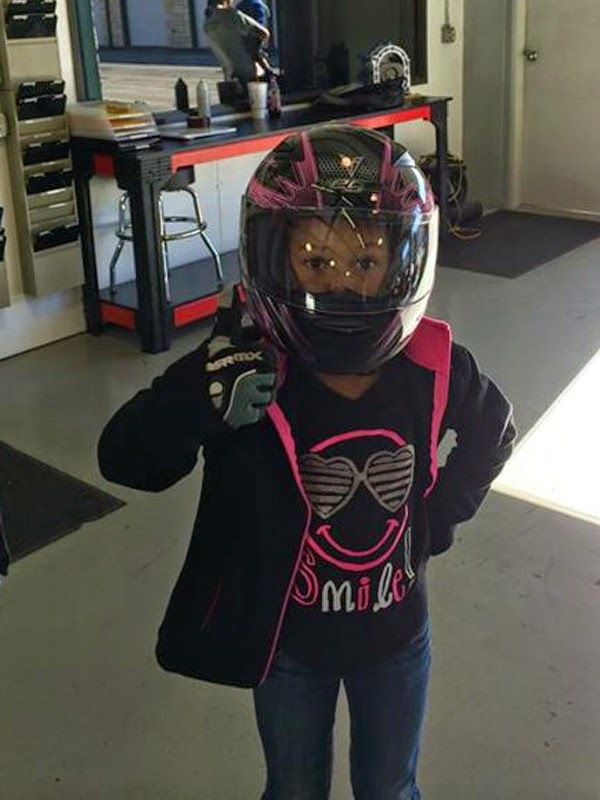 Moses Smith Racing, the manufacturer of the Formula Mazda, as well as Texas Autosports, both owned by Moses Smith are operating out of our 8000+ square foot facility at what we have affectionately dubbed 'The Ranch'. 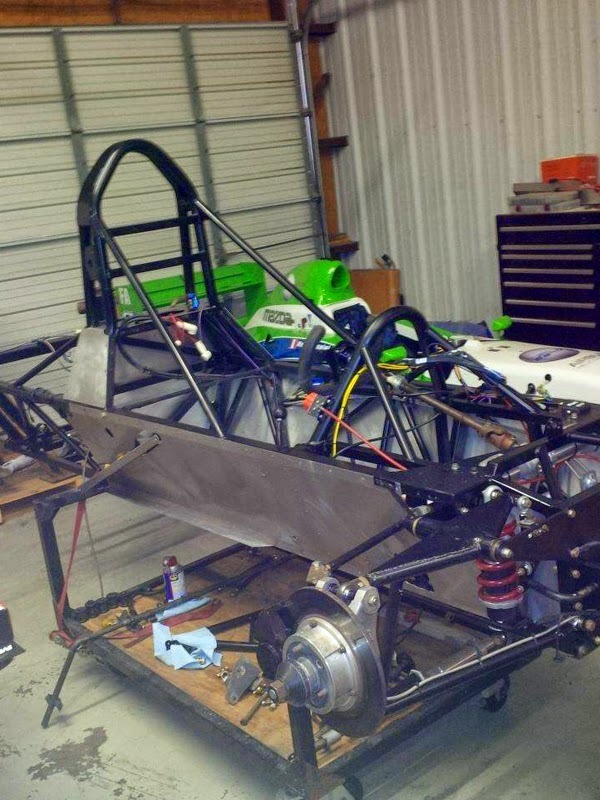 As the manufacturer of the Formula Mazda, it is our primary focus here at Texas Autosports, which allows us to be the foremost prep shop for FM. 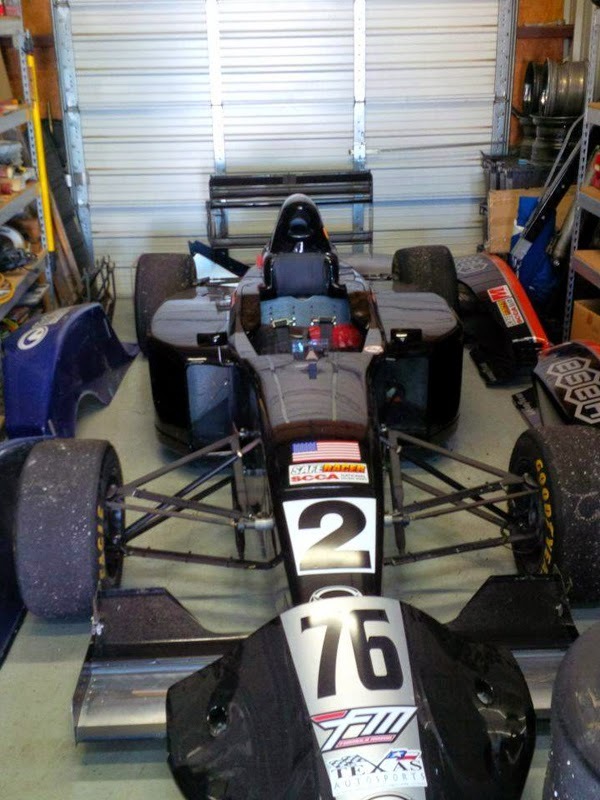 We also provide services for the Pro Mazda by Star Race Cars. 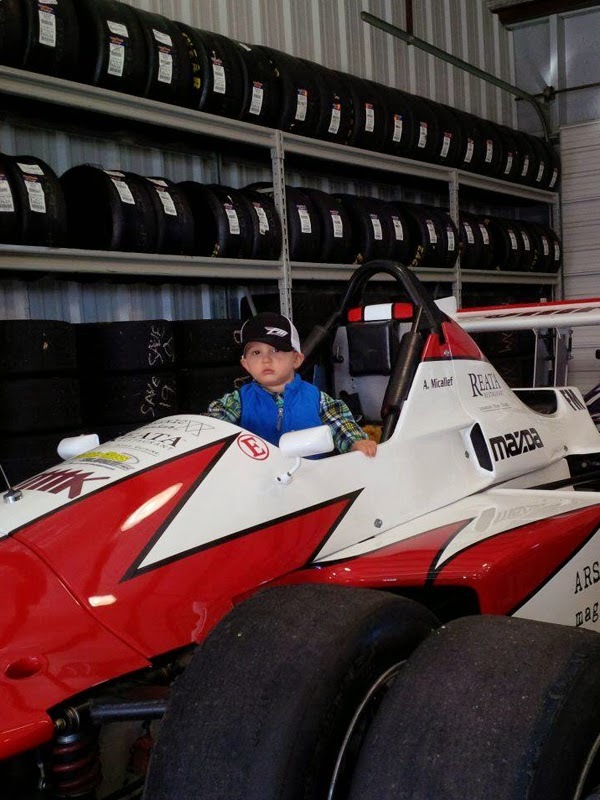 In essence, this is the Formula Mazda Experience from Start to Finish!